In our dog-obsessed culture, the unconditional love we have for our fur-children is obvious. 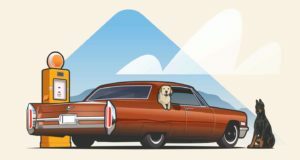 They sleep next to us — and often in our beds — act like a babysitter for our kids, have their own stylish wardrobes, support people as service animals and take the award for the coolest co-pilots on a road trip. 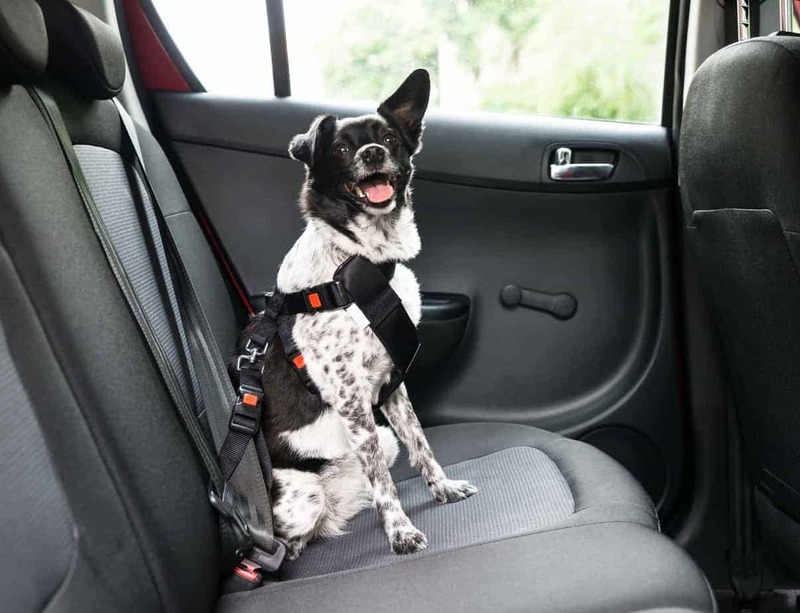 But to keep your favorite pup safe be sure to follow these dog road trip rules. 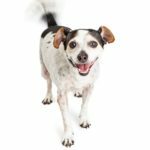 It’s no doubt that the evolution of a dogs role has come a long way. 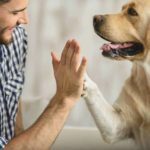 So much, that the age-old phrase, “dog is man’s best friend” is no longer enough to describe the relationships we have with our pups. They’ve long surpassed the traditional role of an addition to the family Christmas photo, a dinner table beggar (although this might still be true) or a cute lawn ornament. 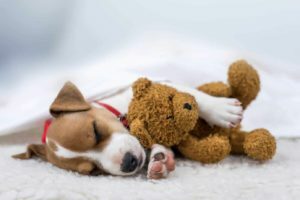 It makes sense that, as dog parents, it breaks our hearts to leave our fur-children behind when we travel. 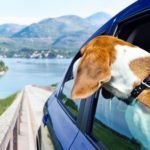 While not every dog breed has jet-setting privileges, road trips are a great way for any dog owner to set off on an adventure that includes their pup. 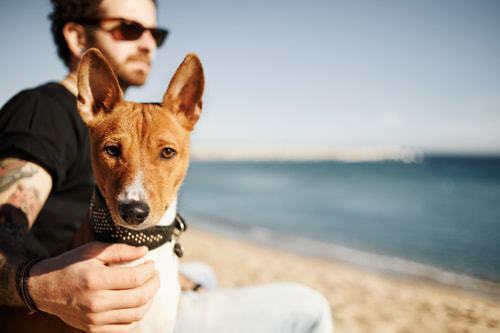 Just like you pack your suitcase for a weekend getaway, your dog also needs his essentials. 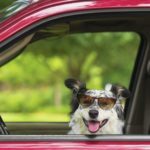 To help you and Fido make the safest and most fun packed journey together, CarRentals created this dog road trip rules guide, which includes travel tips for first-time road trippers, an essentials checklist, safety tips and tricks for keeping your pup happy on your next adventure.